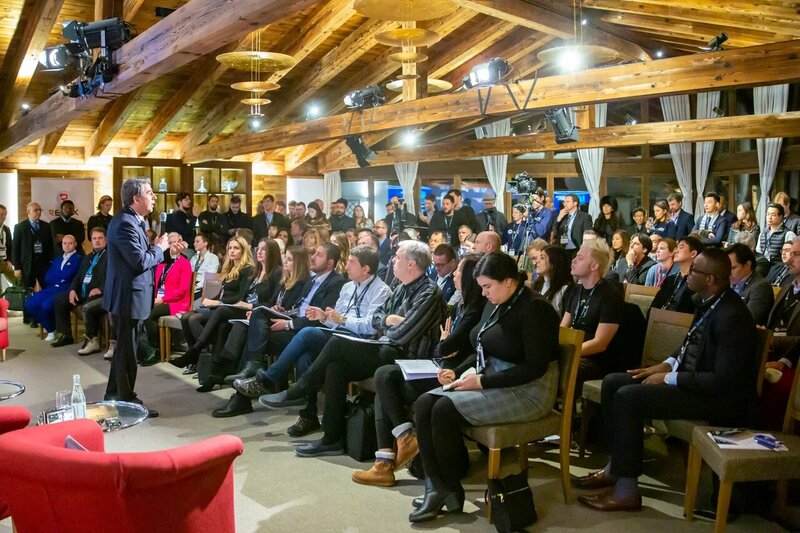 The Blockchain Economic Forum in Davos kicked off on January 24th at the Arabella Hotel Waldhuus Davos with a bullish keynote presentation on the state of blockchain from the former President of Bulgaria and blockchain enthusiast Rosen Plevneliev. Plevneliev emphasized that the way people purchase, travel and communicate will change dramatically in the next decade, signaling at blockchain as one of the main drivers of change. The first session of the Blockchain Economic Forum continued with a panel titled “Capital Markets 2020: Security Token Offering and Retail Exchanges?”. 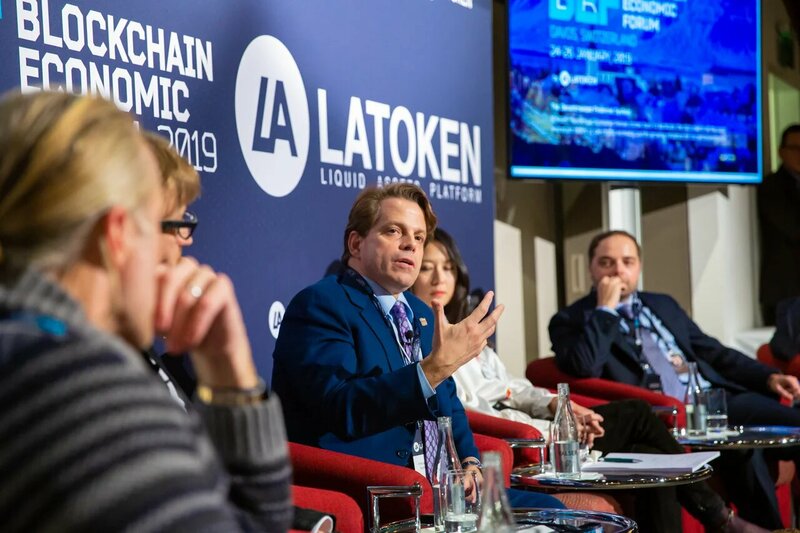 The panel was marked by a candid debate on whether tokenized securities have a real shot in today’s economic context. Dr Keyu Jin, an associate professor at the London School of Economics, acknowledged the multiple benefits of decentralization in financial systems, but pointed out the importance of resolving informational bridges between those financially educated and the ones without a solid knowledge on the matter. According to Schwarz, a large portion of retail investors are victims of unprofitable products offered by banks and other financial institutions. In this same panel, Jeff Schumacher, founder of BCG Digital Ventures, criticized the way companies are using blockchain and other decentralized ledger technologies without a clear business model in mind. But these comments were only firing up the discussion on decentralization of the financial system. The second session of the Blockchain Economic Forum on Friday 25th saw industry heavyweights, such as NYU Prof. Nouriel Roubini and the Venture Capitalist Tim Draper engaged in a vivid debate on the use cases for blockchain technology. However, he believes this “revolution is called Fintech,” adding that “it has nothing to do with crypto and blockchain.” When speaking on Central Bank Digital Currencies, Roubini said central bankers might take steps into this area, but keeping a centralized structure behind. Draper also compared the pessimistic remarks of Roubini with those heard back in the internet’s early stage. 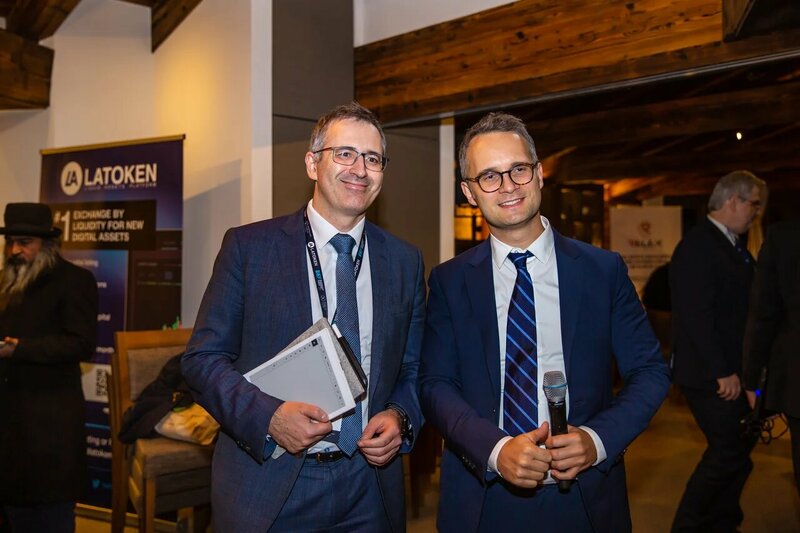 The Blockchain Economic Forum ended on Saturday 26th with an exclusive networking reception at the Hard Rock Hotel in Davos. 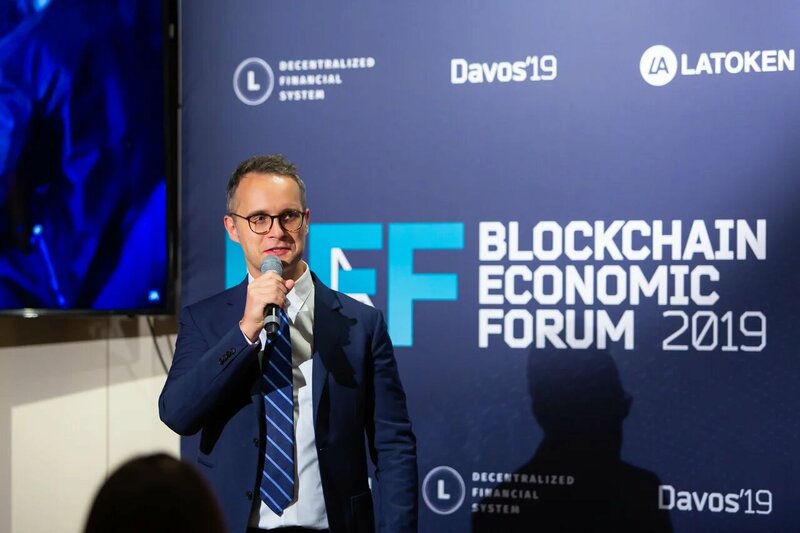 The Blockchain Economic Forum in Davos was visited by more than 500 people, making it one of the most popular and bigger side events of the World Economic Forum 2019. The event ended on January 26th with an exclusive networking reception at the Hard Rock Hotel in Davos. 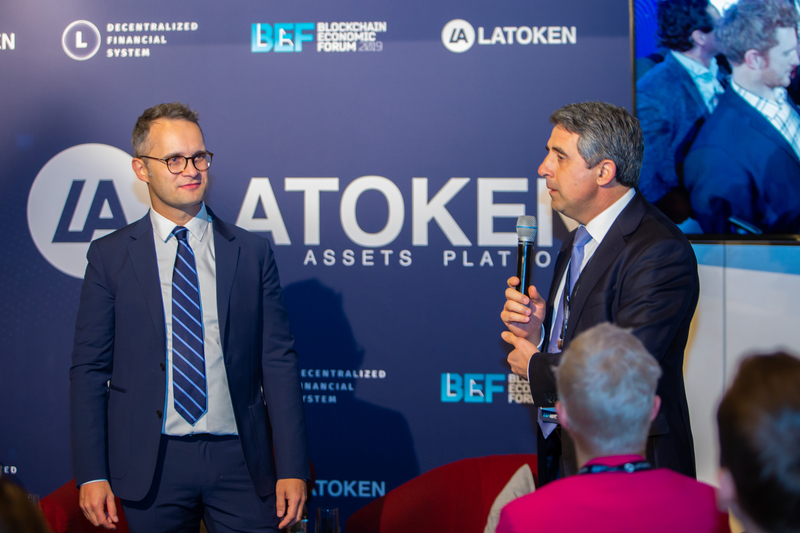 “I want to thank you all for the ongoing support to LATOKEN’s Blockchain Economic Forum and the overwhelming feedback!” said CEO Valentin Preobrazhenskiy commenting on the success of the Blockchain Economic Forum.